Press & Media Archives • Welcome to Greater Belhaven! The Greater Belhaven Foundation is excited to report that Governor Bryant has signed House Bill 1612 into law March 29, 2019. This legislation for the first time allows Jackson neighborhoods to create Community Improvement Districts, giving us a mechanism to fund much-needed maintenance, development, security enhancements, improvements to parks and common and areas and more. This legislation is the result of hard work by many neighbors, businesses and members of our legislative delegation, and will help our planning to become a reality. We invite you to an informational meeting Tuesday May 14, 6-8PM, at The Rickhouse to learn more about this legislation, how we can create a Community Improvement District, and what the funds can be used for. We look forward to discussing your ideas and hopes for the future of Greater Belhaven. As many of you have seen on the news lately Greater Belhaven is experiencing an abnormal amount of criminal activity. The Jackson Police Department and the Hinds County Sheriff’s Department have increased patrols in our area in order to apprehend the individuals responsible. The best line of defense is talking to your neighbors and keeping an eye out for each other. 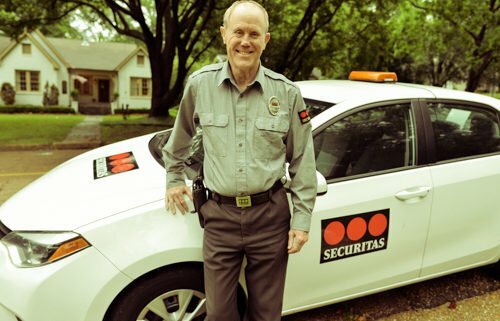 If you see something suspicious take a picture first and then call Securitas and 911. Make sure to write down license plate numbers and descriptions. If we all work together we can catch the individuals responsible and send the message that we will make sure criminals are caught. 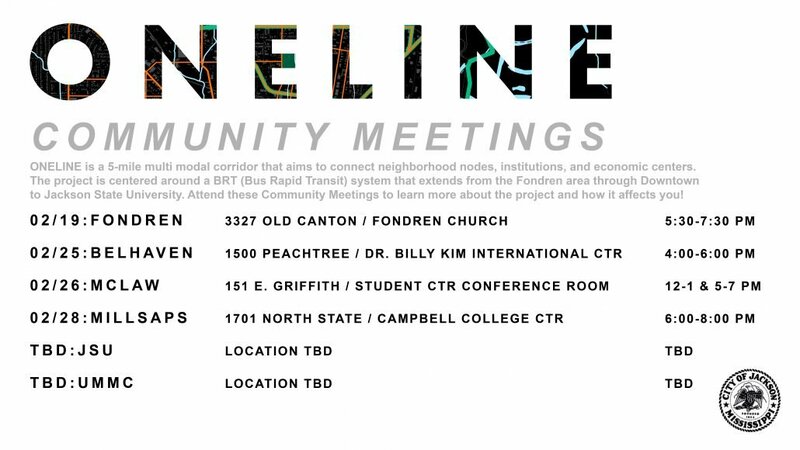 Join us to learn more about the ONELINE transit project! 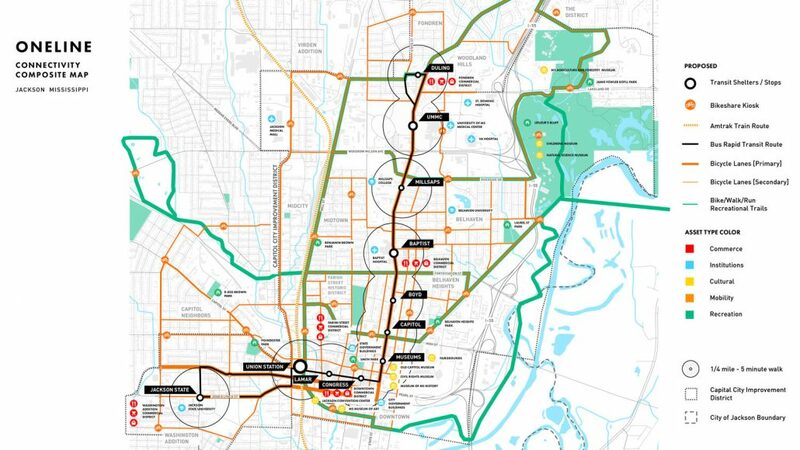 The ONELINE project will directly impact a 20 square mile area of the city stretching from Jackson State University to Downtown to Fondren. This core area contains the highest concentration of employment and institutions in the state. Some of the major institutions include Jackson State University, Millsaps College, Belhaven University, University of Mississippi Medical Center, Baptist Medical Center, along with the City, County, and State Government Offices. 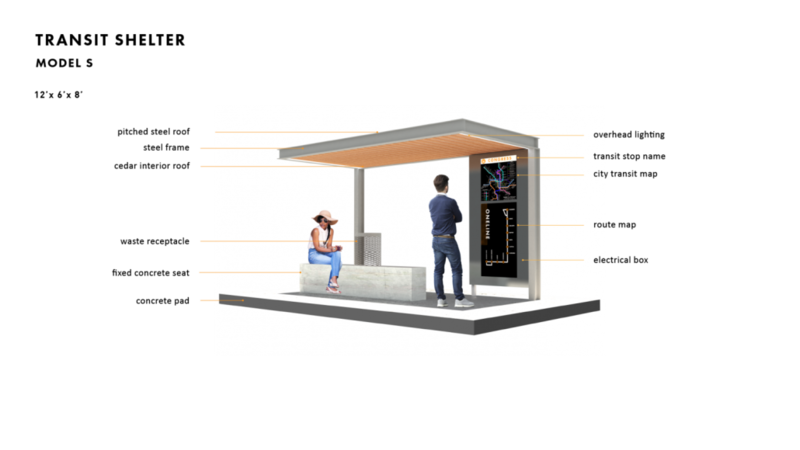 The ONELINE project has the potential to create new waves of investment in reshaping the development of the corridor and take advantage of demand for walkable-transit oriented urban spaces. 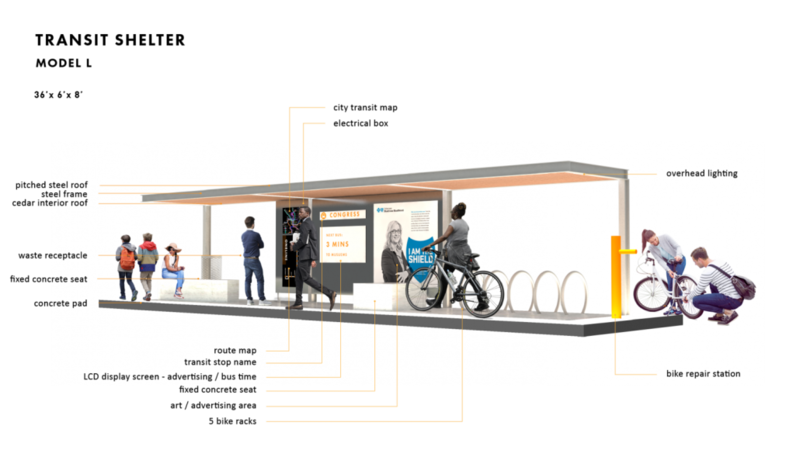 The introduction of a bus rapid transit system (BRT) along the corridor will catalyze development and increase employment opportunities for the residents of Jackson. Over the past year the Department of Planning and Development has been working on the ONELINE project with a steering committee made up of major institutions along the corridor which include University of Mississippi Medical Center, Millsaps College, Jackson ADA Council, Jackson State University, Fondren Renaissance, Belhaven University, and Downtown Jackson Partners. Come learn how this this new project will impact Belhaven, for the better of course! The breakouts will be organized and led by several City of Jackson Planning and Development members. 1 breakout session will be led by the Institution which will focus on community feedback with a city planner in attendance. http://greaterbelhaven.com/wp-content/uploads/2019/02/Oneline-Map.jpg 844 1500 Greater Belhaven Foundation http://greaterbelhaven.com/wp-content/uploads/2017/02/GBF-Logo-Website.png Greater Belhaven Foundation2019-02-14 13:56:062019-02-14 13:56:06Join us to learn more about the ONELINE transit project! Congrats to these winning folks from Greater Belhaven! 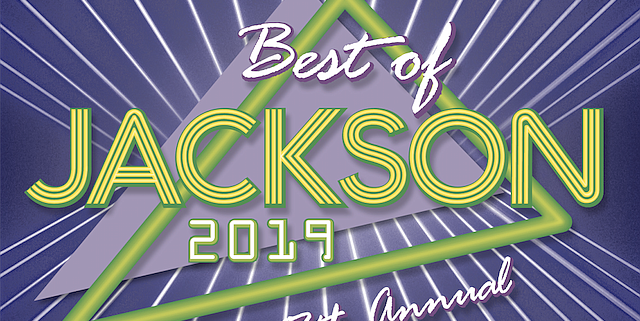 The Greater Belhaven Foundation would like to congratulate all of our Jackson Free Press Best of Jackson winners and finalists! http://greaterbelhaven.com/wp-content/uploads/2019/01/Screen_Shot_2019-01-23_at_3.48.48_PM_t670.png 450 640 Greater Belhaven Foundation http://greaterbelhaven.com/wp-content/uploads/2017/02/GBF-Logo-Website.png Greater Belhaven Foundation2019-01-31 13:34:182019-01-31 13:36:31Congrats to these winning folks from Greater Belhaven! 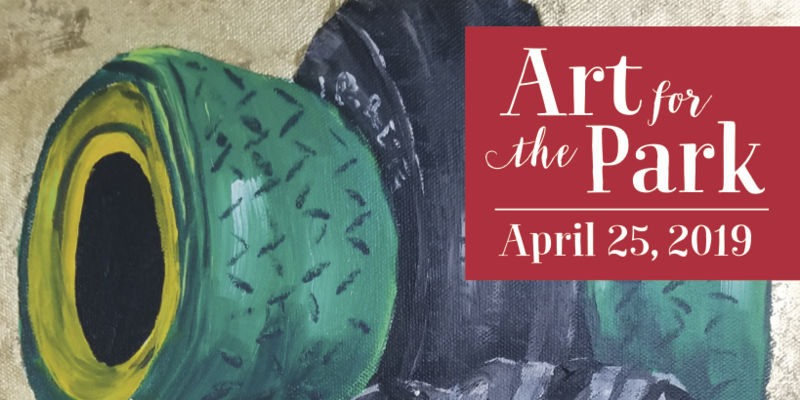 Become a sponsor of Art for the Park 2019! Plans are underway for Art for the Park, 2019! The Belhaven Garden Club and the Friends of Laurel Street Park invite you to join us in supporting this great cause. This year’s event will take place Thursday, April 25, 2019 at the Fairview Inn. The featured artist will be Belhaven’s own, Casey Creasey. Friends, neighbors, and businesses came together in 2017 to raise over $20,000. Through this biannual fundraiser, thousands of families have continued to enjoy Laurel Street Park. Older equipment has been repaired and repainted, swings have been replaced, trees have been planted, and new benches have been built. 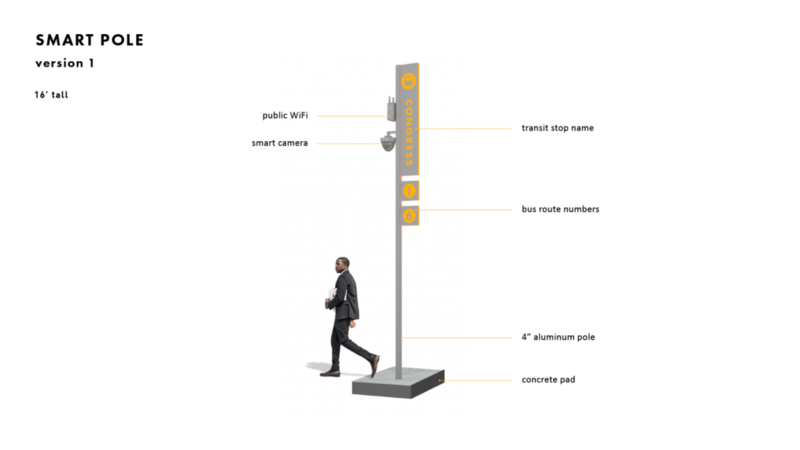 An emergency call button and security cameras have been purchased with plans for installation. We couldn’t have done it without donors like you. As Art for the Park 2019 approaches, we look forward to building on the success of previous fundraising efforts. In addition to regular park maintenance, funds raised this year will go towards constructing a paved walking path around the entire park. Miles will be walked, bikes of all sizes will scoot along the pavement, and children of all ages will have a safe and fun place to play. Additional playground equipment purchases and facility improvements are on the horizon as well. Receive 6 complimentary tickets to the event as well as 4 drink tickets redeemable at The Library during the event. This also includes recognition on all party advertisements as well as invitations. Receive 4 complimentary tickets to the event as well as 2 drink tickets redeemable at The Library during the event. This also includes recognition on all party advertisements as well as invitations. Receive 2 complimentary tickets to the event. This also includes recognition on all party advertisements as well as invitations. http://greaterbelhaven.com/wp-content/uploads/2017/05/Laurel-Park.jpg 540 960 Greater Belhaven Foundation http://greaterbelhaven.com/wp-content/uploads/2017/02/GBF-Logo-Website.png Greater Belhaven Foundation2019-01-17 14:51:002019-01-17 14:51:00Become a sponsor of Art for the Park 2019! Thank you to all of our 2018 Donors! Because of you, our neighborhood has the resources it needs for growth and continued success. From the renovation of Fortification Street, the restoration of Belhaven Park, the Laurel Street Park beautification projects, development of the Belhaven mixed-used building, to strategic private-public partnerships and beyond, your generous support continues to show its value throughout our neighborhood. When someone loves their neighborhood as much as you do, they want to tell the world all about it! 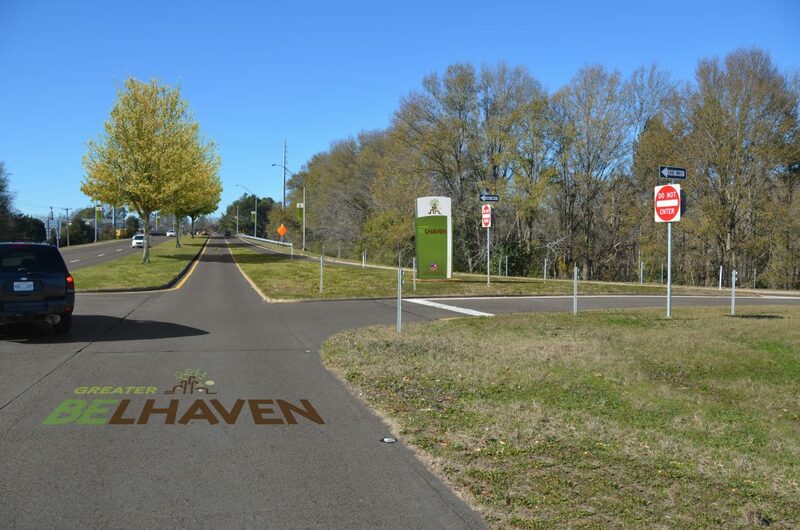 Your dedication to Greater Belhaven helps us spread the word about neighborhood events such as Bright Lights Belhaven Nights and the Arts Series in the Park, new businesses and the growing economic vitality of the area. Our job goes far beyond events, promotion and neighborhood businesses, and you’re right there doing the hard work with us. By providing a voice for preservation, neighborhood land-use and other interests, we’re able to protect the integrity and character of Greater Belhaven. Because of you the foundation of Greater Belhaven is strong, and will remain so for generations to come. Your impact reaches far beyond our neighborhood! Jackson is better because of the collective works of the historic neighborhood organizations, institutional neighbors, and the people that support them. We appreciate your continued dedication to historic preservation, neighborhood character, and economic vitality in Greater Belhaven! http://greaterbelhaven.com/wp-content/uploads/2019/01/beingbelhavenis.jpg 1038 2000 Greater Belhaven Foundation http://greaterbelhaven.com/wp-content/uploads/2017/02/GBF-Logo-Website.png Greater Belhaven Foundation2019-01-10 14:40:362019-01-10 14:40:36Thank you to all of our 2018 Donors! Belhaven and Belhaven Heights. Our special neighborhoods where more than 5,757 of us live. It’s where we raise our children and many of us grow old. It’s tree-lined streets that we love and potholes that make driving a challenge. But it’s home. And most of us wouldn’t trade living here for any other place in the metropolitan area. Your Greater Belhaven Foundation works daily to help our neighborhood meet the challenges that any older, city suburb faces. For example, we are working with the Greater Belhaven Security Association and our two neighborhood organizations, the Belhaven Heights Community Association and the Belhaven Improvement Association, and the institutions in our area to develop a comprehensive security plan for Greater Belhaven. Additionally, the Foundation announced plans in early November to build a permanent stage in Belhaven Park to add to the appeal of that venue. Neglected for nearly 30 years, it was “renovated” through a cooperative effort of Belhaven residents, the City of Jackson and the Foundation 10 years ago. Now the park has become a setting for artistic performances for the neighborhood, early evening picnics and movies, and daytime lunch breaks for those who work in Greater Belhaven. In 2019, the Foundation in partnership with the BIA will focus on beautifying the Fortification Exit at I55 and further developing that historic street as a premier entrance to our neighborhood and the City of Jackson. Won’t you be a part of these initiatives to enhance our neighborhood by making a year-end gift to the Foundation? Your donation would go to help support these initiatives. Please click here to make your end of the year gift. For the past 85 years, Belhaven students have readied their voices and gathered on a 35-foot tall structure to be part of the first and oldest singing Christmas tree in the United States. This year, students will continue that tradition for the 86th performance of Belhaven’s Singing Christmas Tree. “It’s not often we get the chance to make history,” said Christopher Phillips, specialty instructor and director of the singing Christmas tree. 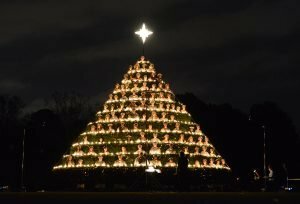 Since its creation in 1933, the tree frame has grown taller, candles were exchanged for LED lights, voices and music were amplified and more singers were added each year. Today, the wood and metal structure holds over 100 men and women. The LED lights change colors in various patterns and sequences according to the character of each Christmas carol, creating a visual spectacle for listeners. Both performances on November 30 and December 1 are free to the public and will take place at the Belhaven University Bowl Stadium at 7:30 p.m.
Certain traditions have become expected elements to the tree. An auditioned soloist is positioned under the star located at the very top of the tree. This honored soloist performs “O Holy Night” near the Tree’s conclusion. Other traditions include artificial snowfall during “White Christmas” and humorous “insider jokes” interposed into the lyrics of “Rudolph the Red Nosed Reindeer” and other Christmas carol favorites. Mignonne Caldwell, the originator of Belhaven’s tree and music professor, created the event as a way to give back to the surrounding community. Caldwell recruited college engineer Mr. C. V. McLain to construct the first wooden tree frame for the choir to stand on. Caldwell’s concert idea became a reality and debuted to the public in December 1933. After the success of the first performance, it became a yearly tradition. Ms. Bettye Quinn, Associate Professor of Education and Director of Elementary Education, has attended the event for 78 years and remembers seeing the tree for the first time. Quinn said, “I remember when I was three in 1937 and a family friend brought me to see the Belhaven singing Christmas tree. Belhaven’s Singing Christmas Tree was named one of the top 20 events in the Southeast by the Southeast Tourism Society, and it continually draws in thousands of people each year. The Singing Christmas Tree tradition continues serving the Jackson community by providing a spiritually edifying, fun-filled event of visual and musical splendor. The Greater Belhaven Foundation released their plans to begin a capital campaign to construct a stage in Belhaven Park at their Annual Party on November 6. The Greater Belhaven Foundation slated Belhaven Park as one of its main projects in regards to long term planning in 2006. The park had been neglected for the 30 years prior and had become a blight on the community. Within a short period of time with hard work and a collaborative effort between the GBF, the City of Jackson, residents and business owners the park has become a wonderful gathering place and a remarkable venue for the arts. 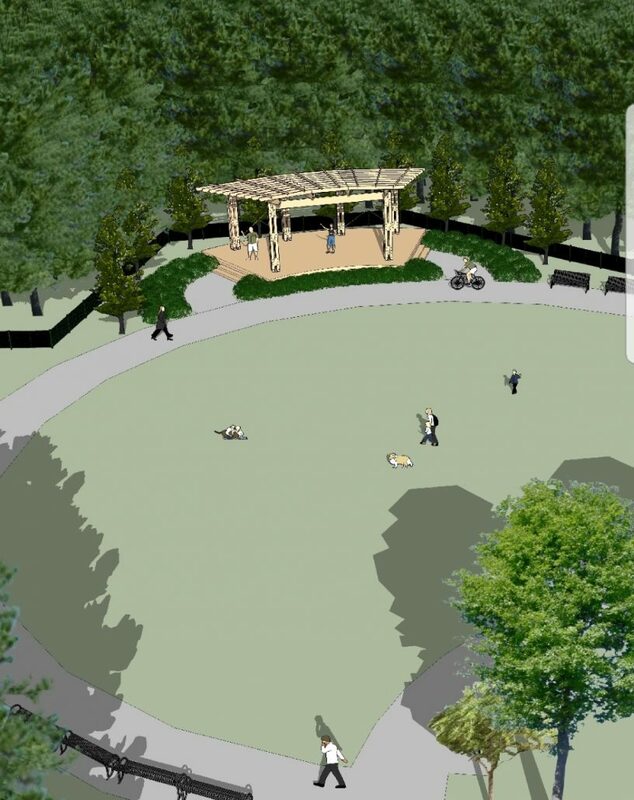 The Greater Belhaven Foundation is preparing to embark on the final phase of improvement of Belhaven Park, the Belhaven Park Stage. Studies have shown that Parks do not only serve to make areas “pretty” they are a driving force of economic development. 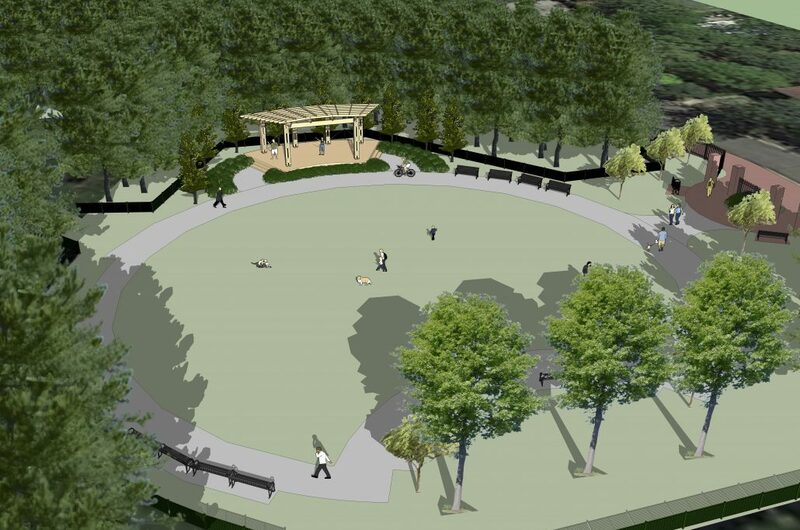 The addition of the stage will make Belhaven Park an even more appealing venue for outdoor performing arts, bringing additional visitors to our neighborhood and welcoming them to explore all that Greater Belhaven has to offer. The Foundation would like to thank Mississippi Sports Medicine and Orthopeadic Center for providing the seed money for the project. Celebrate Greater Belhaven at our Annual Party! Come join the Greater Belhaven Foundation on Tuesday, November 6 from 6:00-8:00pm at The Rickhouse. The Foundation will have renderings of upcoming projects available for viewing and will be updating the neighborhood on where we are going in 2019! Come help celebrate our donors and all the things that they are making possible!! http://greaterbelhaven.com/wp-content/uploads/2018/11/gbf-annualparty-2018.jpg 1137 1587 Greater Belhaven Foundation http://greaterbelhaven.com/wp-content/uploads/2017/02/GBF-Logo-Website.png Greater Belhaven Foundation2018-11-01 14:18:032018-11-01 14:18:03Celebrate Greater Belhaven at our Annual Party!